Apps are what make the world go round, of that there’s little doubt these days. A look at any of the app stores and their download figures should set aside any thought to the contrary. We love apps as much as anyone else, and we’d argue possibly a tad more, too. All apps are great, but we really love apps that go free for a limited time, which is why we feel it’s our civic duty to make sure that you, the dear reader, get to take advantage of such temporary price drops. Today we’ve got a selection of apps that span a variety of categories, so we’re sure that there will be a little bit of something in here for everyone. If you’re on the lookout for a new app to try, then you’re going to want to give this little list the once over. 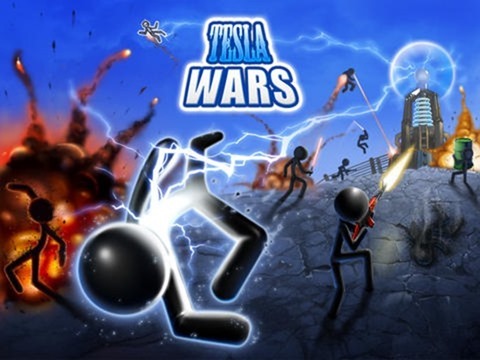 An iPad game that does unfortunately have a range of in-app purchases, Tesla Wars HD is a strategy and reaction game in which you’ll have to beat off a range of enemies armed with things like chainsaws, missiles and fuel tanks. Each new level will bring with it some new enemies to take on. 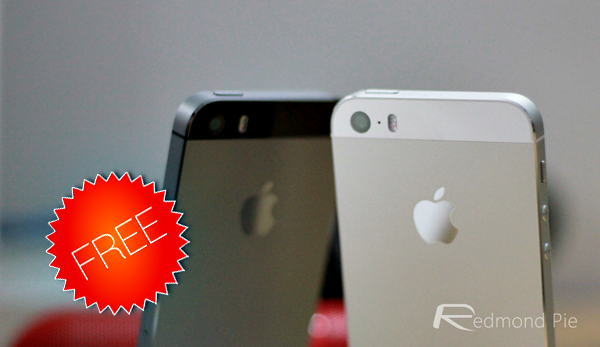 If you can avoid the IAP, then this free game is worth checking out. 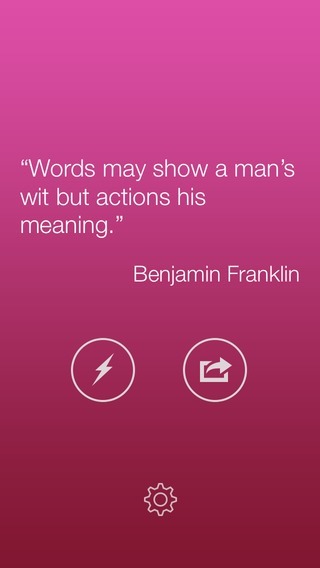 If you like the idea of inspirational quotes, but don’t fancy taking the time to go and find them, then this app will send you a push notification with a new quote at 12pm each day. You can share them with your Twitter, Facebook or Instagram followers too, should you find a quote particularly inspiring. The name of this app really does give the game away. 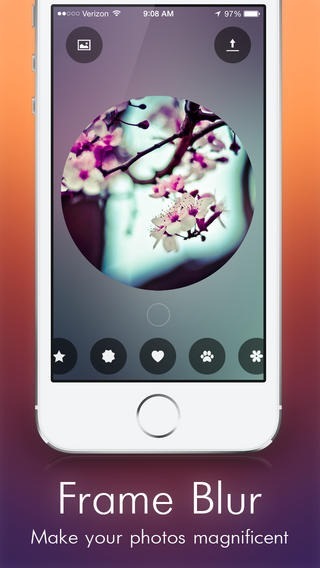 It’s an app that lets you add blurs to images and then share them directly to Instagram or, should you so wish, save them as your wallpaper. That’s about as complicated as it gets. 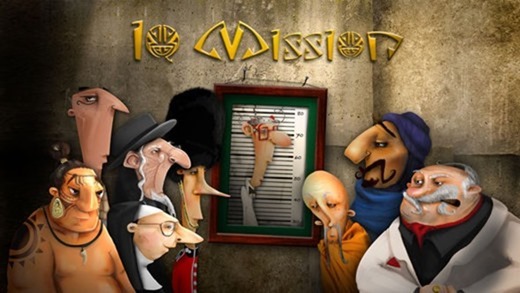 Perfect for playing in short bursts, IQ Mission by YUMMY Factory will see you visit eight cities, with the aim of the game being to solve puzzles as you go. Each completed puzzle will result in a new piece of a map being made available to you. We’re not going to spoil it any further though, so download IQ Mission to see where that map takes you! 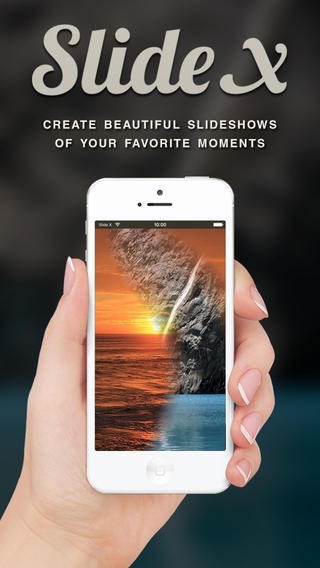 Free for the weekend, Slide X Pro will let you create slideshows using your favorite pictures and range of transitions, filters and soundtracks. You can then share the resulting slideshow on a variety of social networks, just as you’d expect. Awesome. What are you waiting for? Get downloading now!